A hammerhead shark has been filmed 10 miles off the coast of Dana Point, California. A group was out with Reelinn Charters and were catching Yellowfin Tuna and Skipjack when the shark appeared. 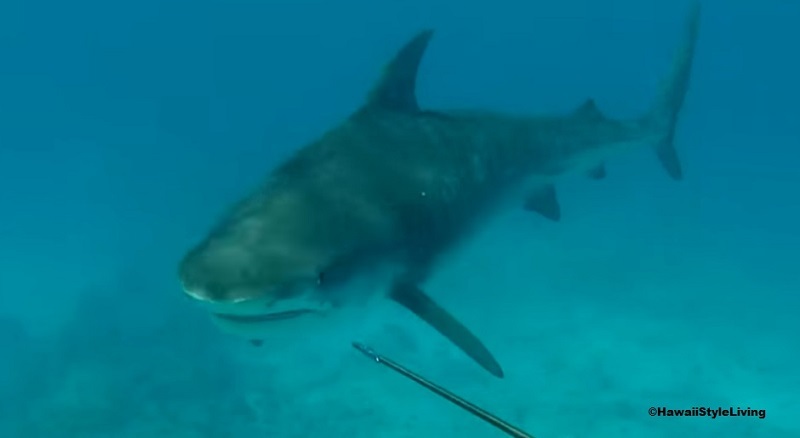 One of the fisherman used his GoPro to video the shark as it stole fish from their lines. Hammerheads and other sharks, including great whites, appear to be remaining in the waters off the coast of Southern California. Normally great whites migrate to Baja California in the winter. However this year the waters are warmer than previous years. The higher temperatures, possibly due to El Niño, are not only preventing migrations, but also bringing in more species of sharks. 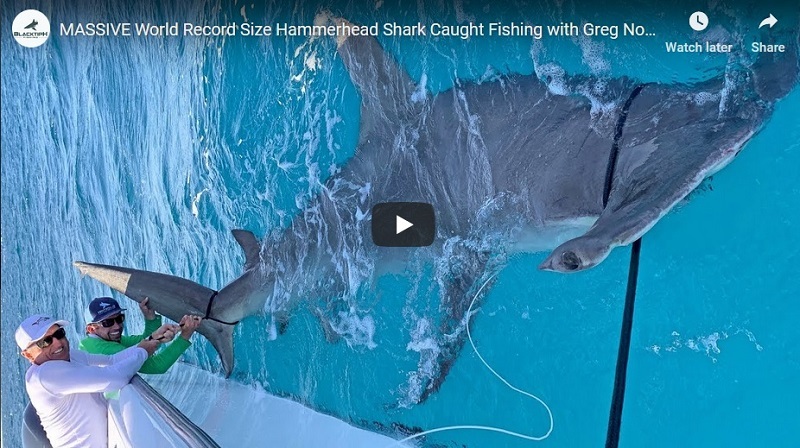 Earlier this year a scuba diver and a kayak fisherman were bitten by hammerheads.